Mural created by Tree Town Murals for the new University of Michigan Museum of Natural History. This week, "Art and Soul" is about the visual arts in our community. 89.1 WEMU's Lisa Barry and Omari Rush talk to the founder of Tree Town Murals, Mary Thiefels. A closeup of the mural in the museum's community room. Tree Town Murals is a program meant to inspire local artists and encourage community-wide projects. 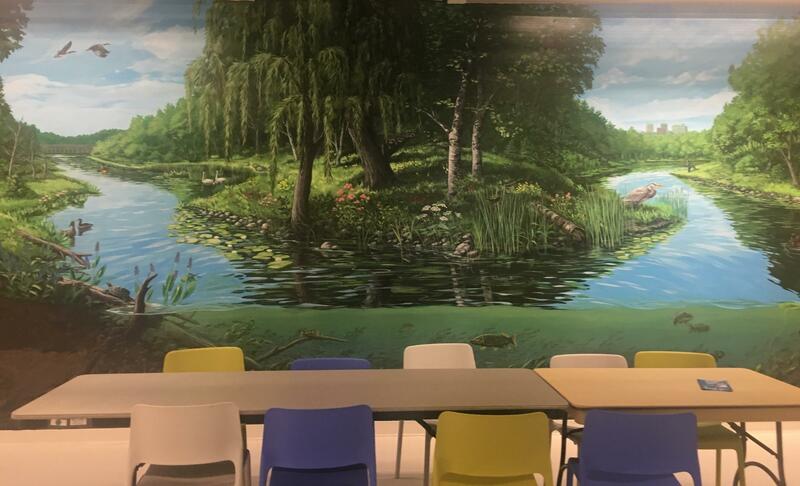 Its newest project is a mural of the Huron River Wateshed at the new University of Michigan Museum of Natural History, which is a mosaic of artwork contributed by numerous museum members. Murals at Wines Elementary School and the Google office in Ann Arbor are also in the works. Mary Thiefels wears her art on her hands with paint-stained fingers. This week, "Art and Soul" is a look back at many of the visual arts activities we talked about in 2018. 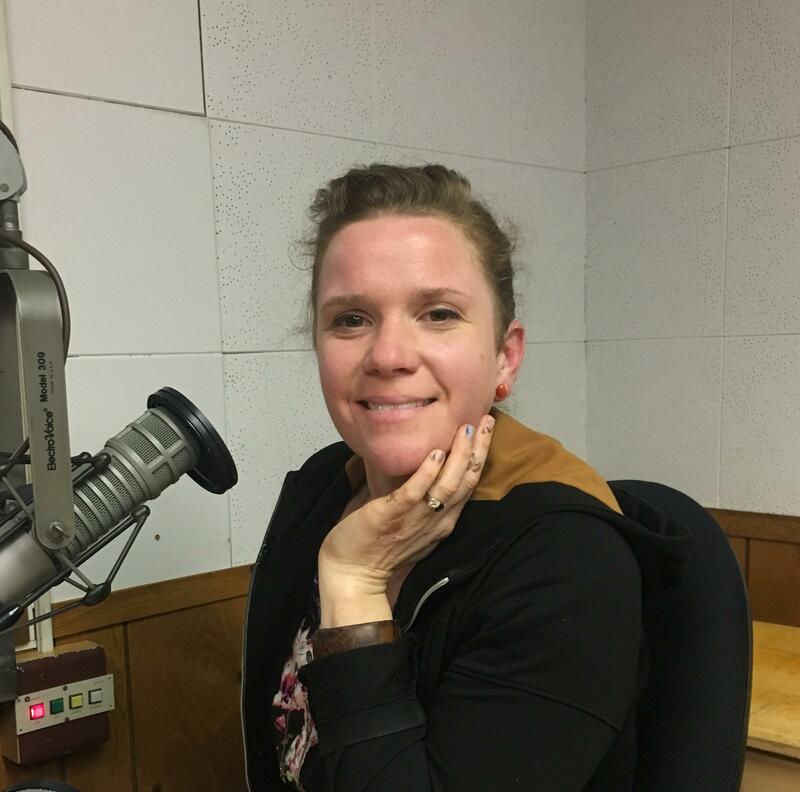 89.1 WEMU’s Lisa Barry is joined by state and local arts leader Omari Rush, who showcase the wide variety of arts activities and events that took place in our community.